Ever since its foundation in 1998, the ensemble Private Musicke has dedicated its repertoire to a wide range of music from the early Renaissance to late Baroque. Whether performing in viol consort formation, or in combination with other instruments and/or singers, you immediately recognize the typical Private Musicke sound. This is amply documented by CD recordings (Accent, ORF Alte Musik, Deutsche Grammophon) that have obtained numerous awards, e.g. Diapason d'or, 5 stars Goldberg, CD of the month (Fono Forum, BBC music). 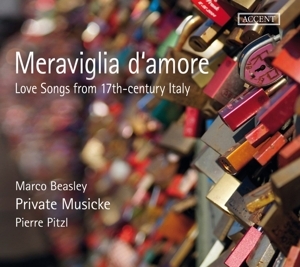 The two latest CDs are "Chitarra Spagnola", featuring Italian guitar music from the early 17th century, and "Alfabeto songs" - guitar songs with the young Spanish soprano Raquel Andueza, again early 17th century. The name Private Musicke is taken from a collection of consort music (1620) by the English composer Martin Peerson. Under the direction of Pierre Pitzl, the ensemble has appeared in Europe's foremost concert halls and festivals, e.g. Aix-en-Provence, Resonanzen Vienna, Lucerne Festival, Edinburgh Festival, Théatre des Champs-Elysées Paris, Helsinki Festival, Wigmore Hall London, Concertgebouw Amsterdam, Kammerphilharmonie Berlin, etc. 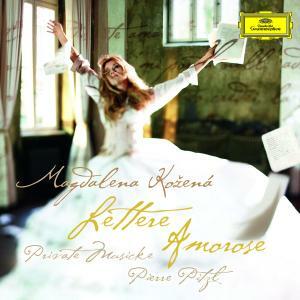 In 2013 the ensemble went on tour to Japan, South Korea and China with the program "Lettere amorose", starring the Czech mezzo-soprano Magdalena Kozena. The ensemble's multifaceted programs also include opera, with performances at the Innsbrucker Festwochen der Alten Musik, and the Music Festival Sanssouci, Potsdam.